Funeral services for Billy J. Anderson, 69, Enid, will be held on Wednesday, December 5, 2018 at 1:00 p.m. in the Stittsworth Memory Chapel with Pastor Steve Meier officiating. Committal prayers and interment will follow in Enid Cemetery under the kind guidance of the Amy Stittsworth Funeral Service. 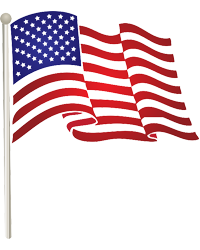 Military honors will be conducted by the United States Army. Billy was born on November 27, 1949 in Woodward, Oklahoma, the son of Walter Conwell and Edna Marie Stewart Anderson, and passed away on November 30, 2018 in Oklahoma City. He was raised and educated in Enid. Billy served his country in the United States Army during the Vietnam War from 1967-1972. He served as a Paratrooper in the 101st Airborne Division, 173rd Airborne Brigade, 2.502 Delta Company Strike force Widowmakers, 509th Airborne McInise and 8th Division, 503rd Delta company, 3rd Platoon 3rd Squad. He married Joyce Coup in Enid on May 30, 1973. She preceded him in passing. 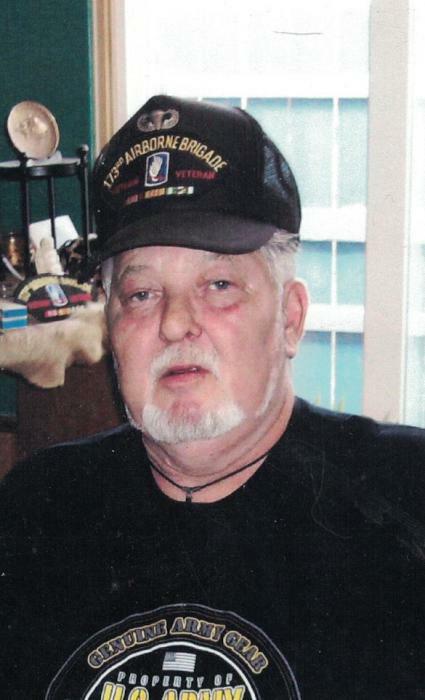 Billy was a member of Disabled American Veterans, Veterans of Foreign Wars, Order of Purple Hearts, American Legion, and Vietnam Veterans of America. Survivors include his daughter, Juanita (Tim) McHenry of Enid; brothers, Terry Costello of Waukomis, Oklahoma and Alfred Thomas of Missouri; numerous nieces and nephews. Billy was preceded in passing by his father, Walter Anderson and mother Edna Costello, brothers Robert Anderson and Harold Costello, and sister, Beverly Freeman, and Remembrances may be shared online at www.stittsworthfuneralservices.com.